We offer a wide-range of appliances to rent on a weekly or monthly basis. 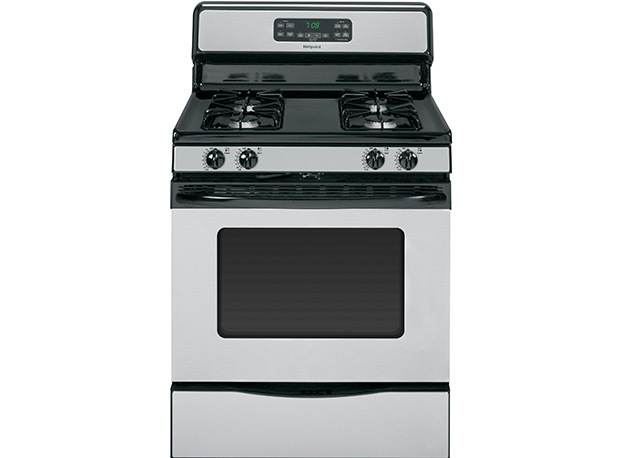 Appliances to rent include ranges/stoves, gas grills and gas stoves/ranges. Stop by today and get the appliance you need at a fair rental price.